This year's vintage presents jet-black, with a tan head of foam leaving lacing all the way down the glass. Rich malty aromas with hints of raisins, chocolate, ristretto and campfire ash mingle with an edge of citrusy Cascade and woody Willamette hops. A complex layering of mocha, roasted malts, caramelised fig and dark fruits coats the mouth, finishing with a firm and balanced hop bitterness. 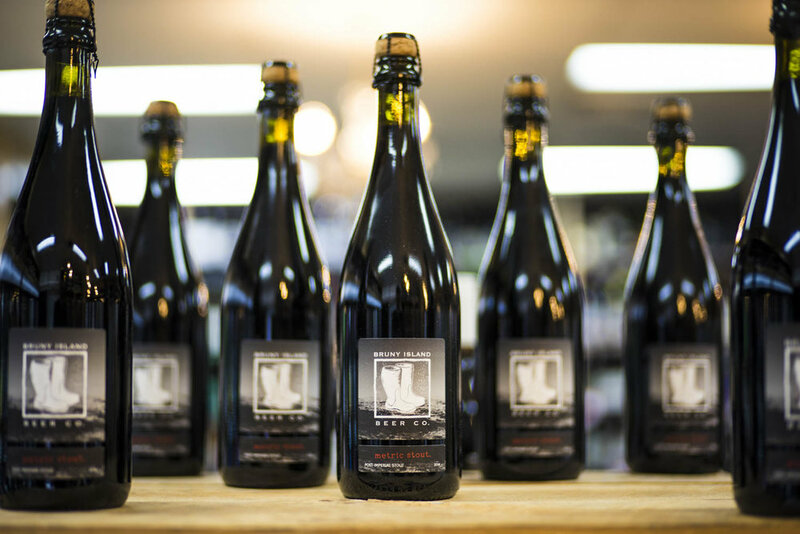 2018 Metric Stout comes in a corked, 750mL bottle and will benefit from careful cellaring (in the same manner as red wine) for several years.